Some days you just need to take a mental health day. If you’re suffering from Trump Derangement Syndrome or TDS for short, chances are you’re taking a lot more mental health days than usual. Having Trump be your President (Oops, I mean #NotMyPresident) is very stressful. Even when he’s not your president, the fact that he’s everyone else’s is infuriating. Amirite or amirite? We proudly present, TDS Travel Packages! Venezuela– Enjoy the lush, wildlife-rich jungles of Venezuela in your all-inclusive package. You will stay at the best 5-star abandoned hotel close to popular attractions. Dine in the most upscale trash piles where you can connect with locals and learn the rich history of Venezuela. North Korea– Not South Korea, North Korea. Disconnect from technology and reconnect with your inner self (and your armed guide) as ride bicycles through the empty streets of Pyongyang. Enjoy the diverse culture and art at the local museum of Kim Jong Un paintings. 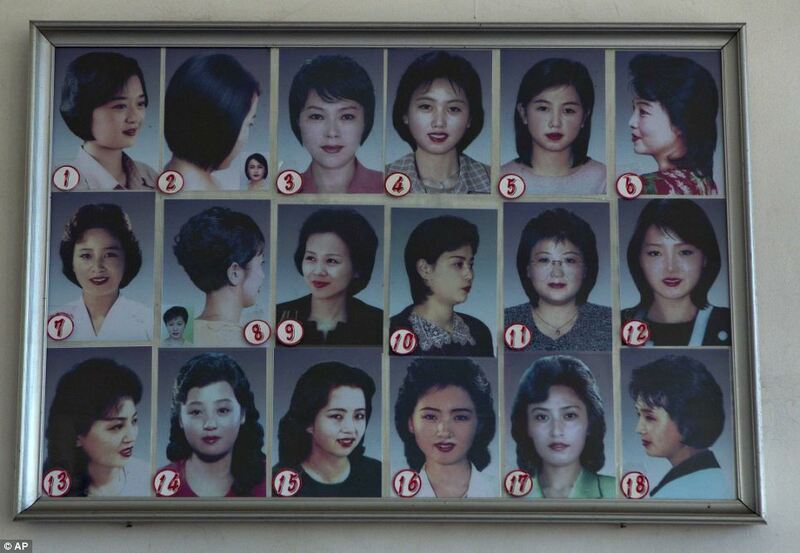 Take some time for yourself at the local spa where you can choose from twelve approved haircuts on the wall. If South American and Asia aren’t on your bucket-list, fear not. We have several European, Arab and African packages as well. No matter which package you select, we guarantee you will be fully immersed in the local culture and dining. Meticulous planning goes into every excursion to ensure each activity is authentic to the local culture. With our money back guarantee, we promise your TDS symptoms will have melted away. By the end of your trip, you will be begging to get home and tell all your friends about your fantastic experience! Don’t wait! Call now to reserve your trip! Availability is limited, and deposits are non-refundable. Share this offer with a friend for a 10% discount on your hotel!